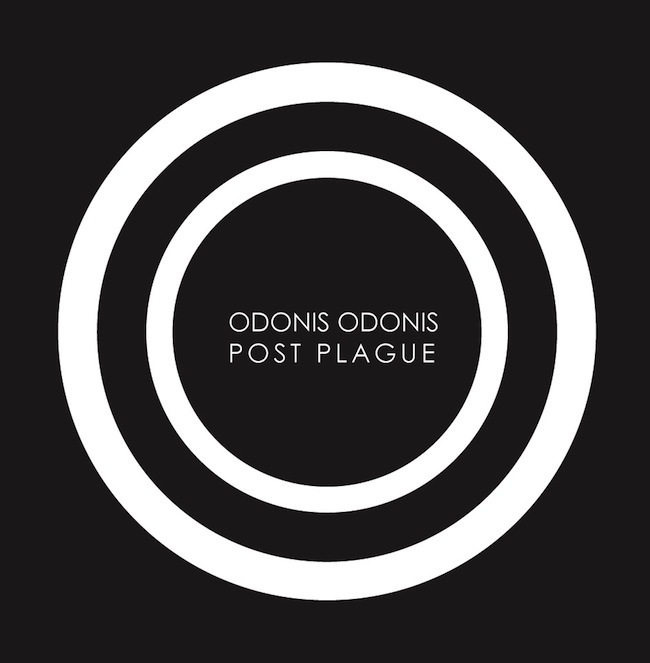 Toronto trio Odonis Odonis have announced news of their new album ‘Post Plague’, due June 17th via Felte and Telephone Explosion (Felte). 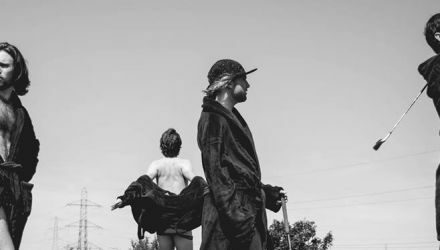 The band are sharing the first track of pulsating industrial synth sounds with new single ‘Needs’. Toronto underground staple Odonis Odonis broke out in 2011 with their scrappy, blown out debut, Hollandaze. 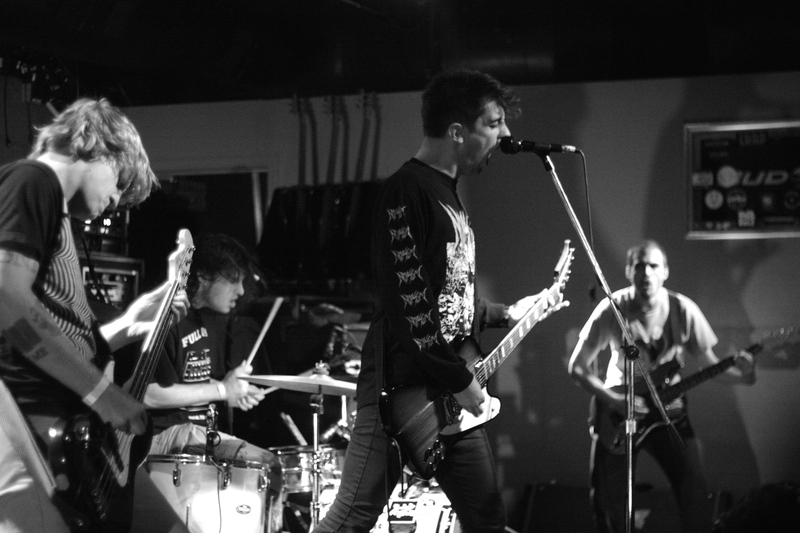 The dynamic trio instantly began turning heads with their signature “industrial surf­gaze” sound. 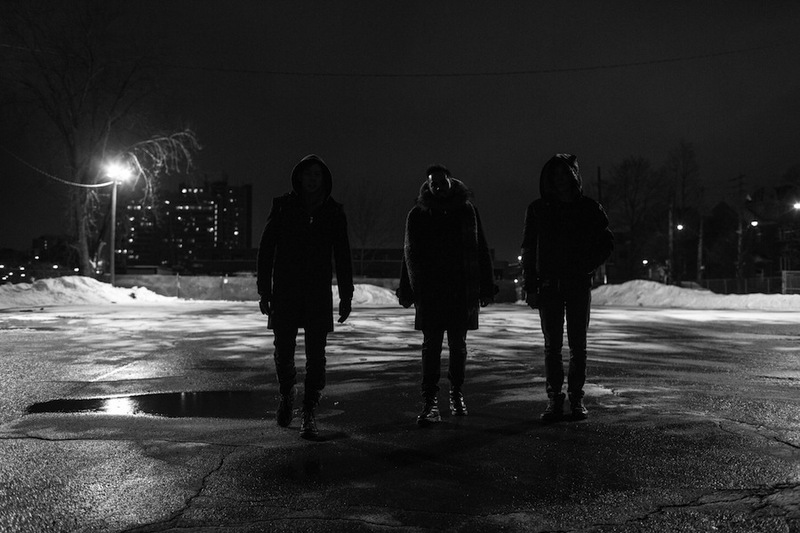 On their Polaris Prize nominated follow­ up, Hard Boiled Soft Boiled, Odonis Odonis masterfully crafted a sonically divergent record that pushed their sound into new territory. Odonis Odonis’ latest epic, Post Plague, delivers a powerful blend of industrial, electronic and Sci­Fi. Odonis Odonis’ post-­apocalyptic anthems construct scenes of sci-­fi horror and saturate them with industrial strength synth beats. Dean Tzenos’ vocals sit clear and upfront, delivered with a foreboding intensity accented by his synth motifs and soundscapes. 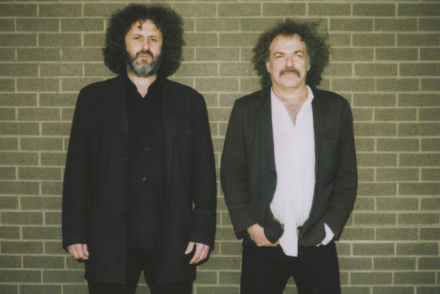 Denholm Whale’s carefully crafted bass figures / electronic percussions are strategically placed like demolition charges throughout the sonic foundations of each track that Jarod Gibson, like some futurist architect, constructs. On Post Plague, Odonis Odonis delivers the kind of hypnotic, pulsing destruction that you can’t wipe away. Post Plague inhabits that impending reality of synthetic experience which forces us to realize what we are: vulnerable, frantic creatures yearning for an authentic present / future. Jeff Goldblum, in the acclaimed motion picture The Fly, reminds us that we must take a “deep penetrating dive into the plasma pool,” and take stock of ourselves before we lose something profound. Something that may be necessary to ward off a pending anthropogenic apocalypse. Recognize and take pleasure in our fucked up place in time as we have so many new worlds possible at once. Post Plague will be released June 17th on Felte (Worldwide minus Canada) and Telephone Explosion (Canada). Pre-order at felte and Telephone Explosion (link to pre-order coming soon) in Canada.